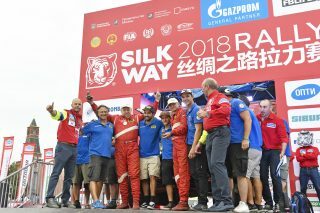 All three Xtreme Plus Polaris RZRs entered in this years’ Silk Way Rally have successfully achieved top five positions in the T3 category, making Polaris the most successful SSV manufacturer this year. The eighth edition of the Silk Way Rally concluded on Friday 27th July in Russia, after seven gruelling days of travelling from the port city of Astrakhan to the capital, Moscow. Top placed Polaris finishers were Robert Szustkowski (Poland) and Jaroslaw Kazberuk (Poland), finishing third place overall in the SXS category, with a total time of 38 hours, 26m23s. Following closely behind was Nicolas Duclos (France) and his co-driver Steven Griener (Switzerland) in fourth with their Xtreme Plus Polaris RZR XP Turbo, with a total time of 41 hours, 08m55s, and finishing the rally in fifth was Polaris Xtreme Plus team mates Frédéric Chavigny (France) and Igor Mokto (Ukraine), with a total time of 41hours, 38m,01s. 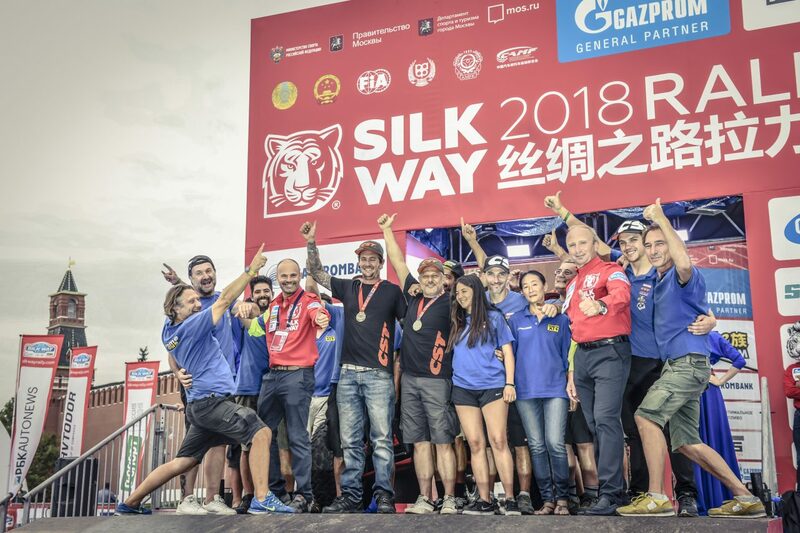 Xtreme Plus Team Principal Marco Piana said: “It’s fantastic to see all three Polaris machines in the Silk Way finishing in the top 17 overall, and the top five in the T3 category, so we’re very happy with the result. 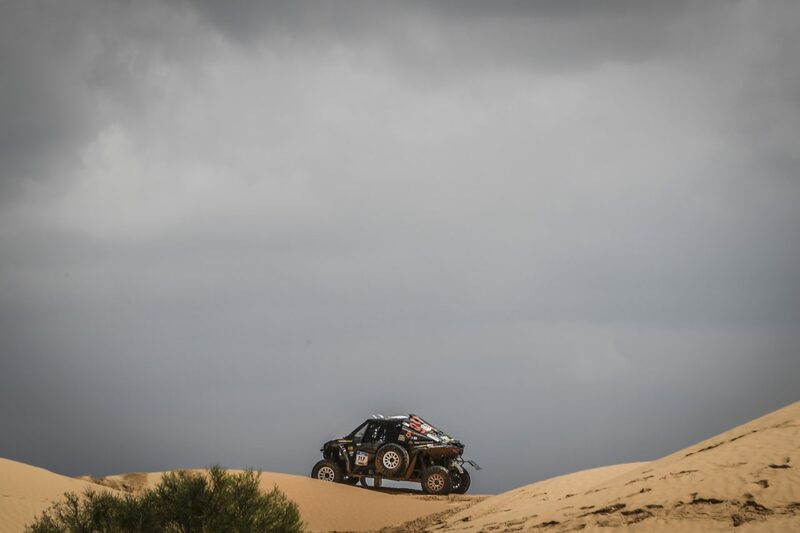 “It was really unfortunate for Duclos to have such a big crash at such an early stage of the rally, especially as they won T3 in stage one, and had a lot of confidence going into the marathon stage. Even after losing so much time from the accident, they still managed to achieve fourth position in T3, which we are really pleased with. 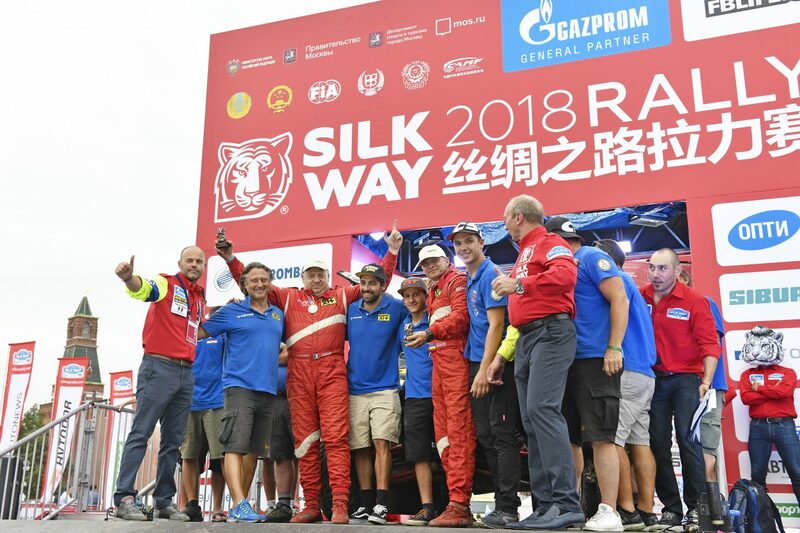 It was a very tough race with a lot of challenges and compliance hazards along the way, so getting good results from all the drivers is a real testament to the non-stop effort and hard work from the team, the drivers’ technical abilities and the resilience of the Polaris RZR. A great start for Polaris Xtreme Plus team, with Nicolas Duclos and Steven Griener (Polaris RZR) storming into seventh place overall, posting the fastest time in T3 category ahead of the Russian female pairing of Maria Oparina and Taisiia Shtaneva (Maverick X3). 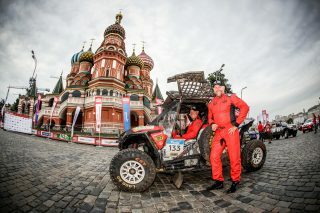 The Polish team Robert Szustkowski and Jaroslaw Kazberuk (Polaris RZR No.133) finished fourth in class after the first stage. Rough terrain and complicated hazards lead to a huge crash for Nicolas Duclos in the Polaris RZR after CP1. 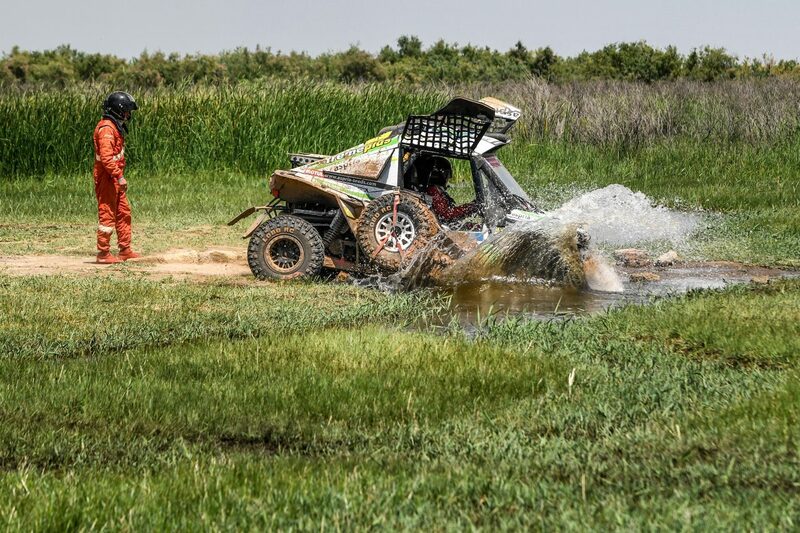 Hitting a large hole at high speed led to four barrel rolls that almost destroyed the RZR, meaning the team had to stop to repair the rear train of their SSV. Fortunately, no harm was done to the drivers, although they did lose a lot of time. 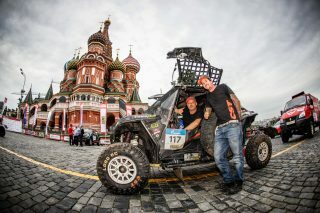 Xtreme Plus team mates, Frédéric Chavigny and Igor Mokto (Polaris RZR) finished in fourth place, just behind Szustkowski and Kazberuk (Polaris RZR). The second marathon day bought violent storms and complicated hazards where race and safety conditions were worsening by the second. 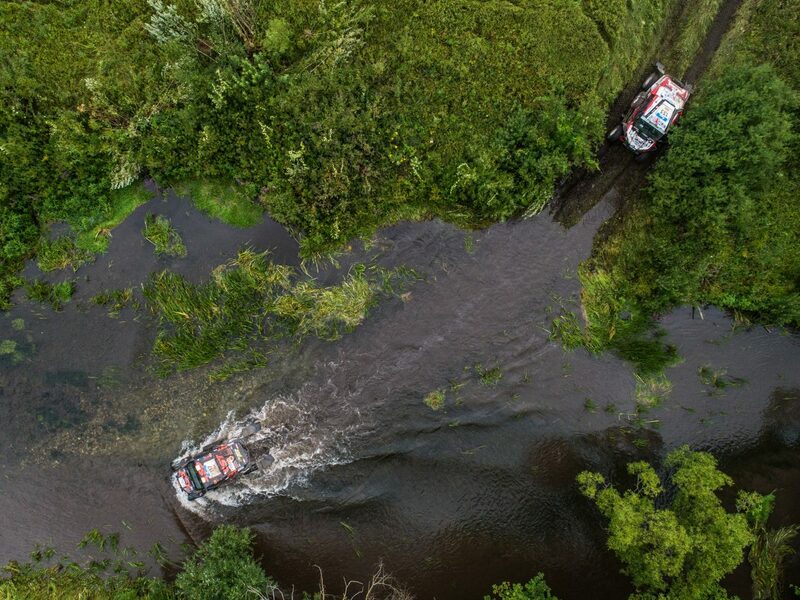 Due to this, the organisers decided to stop the race at CP1 (140km). 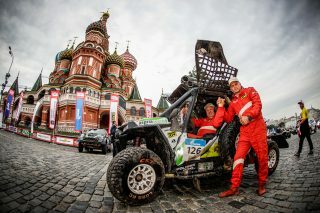 Following the long hours taken to repair Nicolas Duclos’ Polaris machine, the team finished the third leg in fifth position. 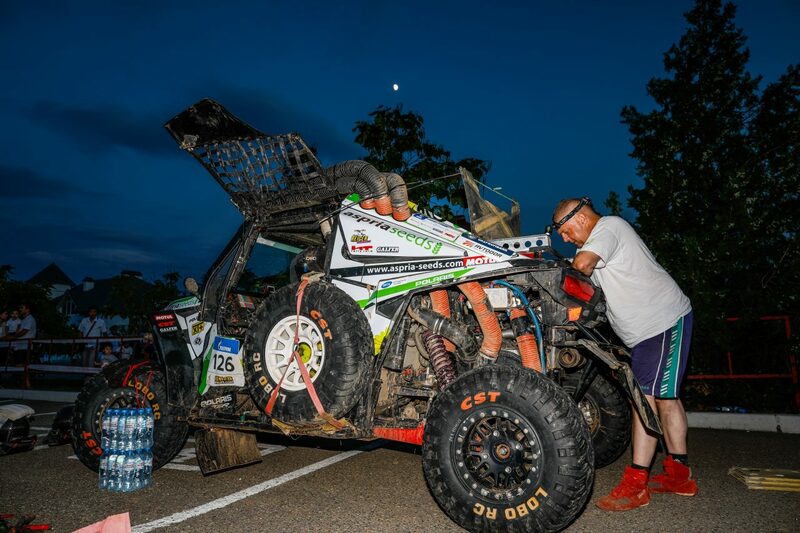 The Xtreme Plus team worked endlessly through the night to repair Nicolas Duclos’ Polaris RZR, now fully back in the race and taking position four ahead of the Polish team. 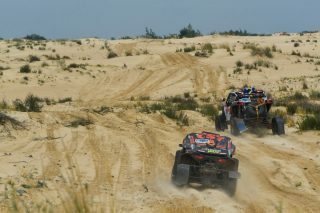 Frenchman Chavigny (Polaris RZR n°126) maintained their third place. 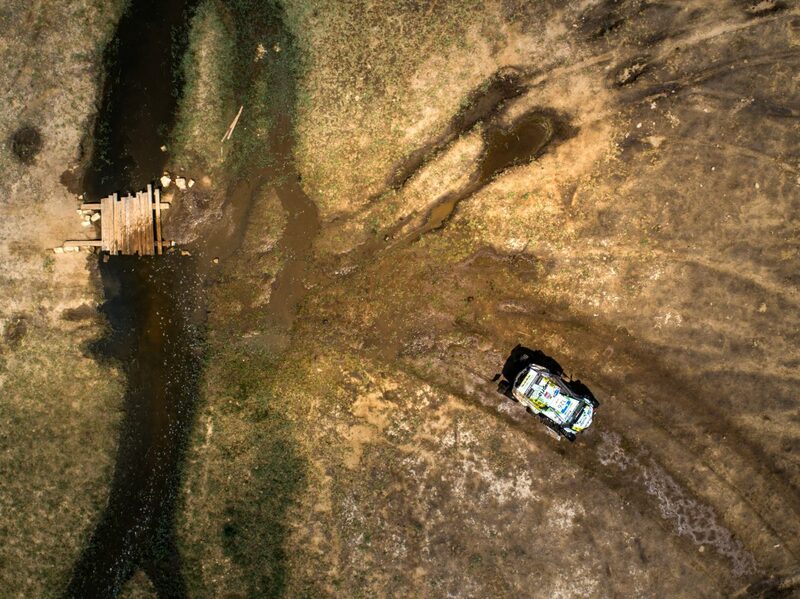 The long, twisting soil and sand roads of stage four were a lot of fun for the competitors. Leg five started with sandy dunes and small bumps, finishing with a stretch of soil for some fast and meandering trails. All three Polaris machines finished well, with Duclos taking third place, Szustkowski taking fourth and Chavigny achieving fifth position. 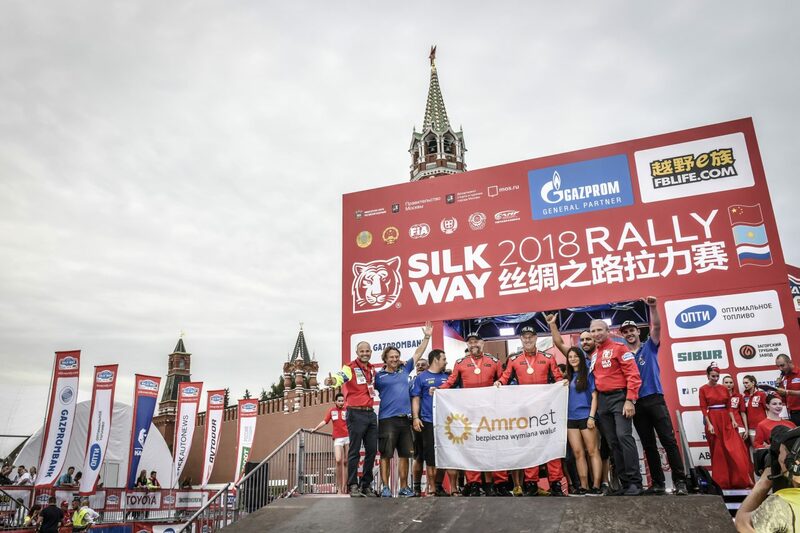 Stage six took place across the northernmost desert of Europe, with very soft sandy slopes and ending with fields of sunflowers, lakes and small forests. 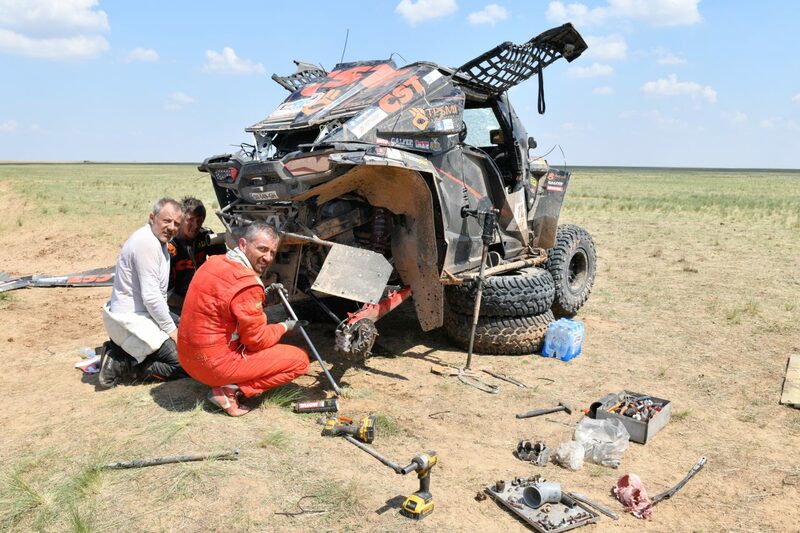 Nicolas Duclos’ Polaris RZR hit some more bad luck with overheating and then a puncture, so lost a total of 22 minutes due to stopping, but no loss of position, finishing in third. 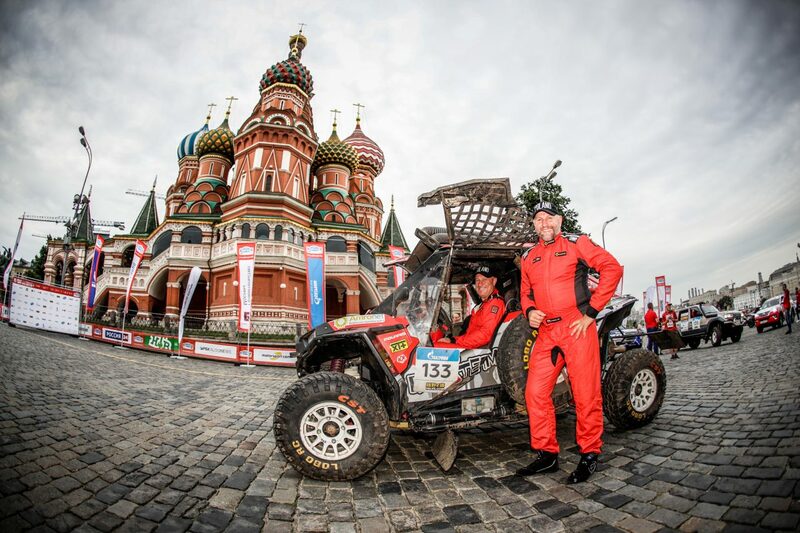 Finalising in Moscow, the Polish team Robert Szustkowski and Jaroslaw Kazberuk (Polaris RZR No.133) took third place for the T3 category, ahead of the Xtreme Plus team Nicolas Duclos and Steven Griener (Polaris RZR No.117), in fourth by two hours, 33m:37s. Frédéric Chavigny and Igor Mokto finished in fifth position, only 37m:06s behind Duclos. Ten years ago, Polaris changed the off-road world forever with the launch of the RZR 800. At 50-inches wide, the vehicle was the first trail-capable side-by-side offering a low centre of gravity, unparalleled handling, ground-hugging performance and unmatched acceleration for a true sport experience. 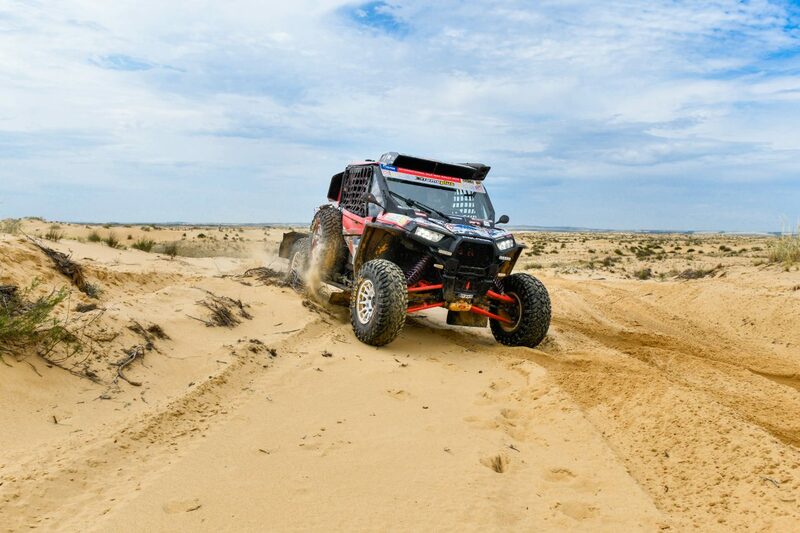 Now, the iconic Polaris RZR is the considered the ultimate combination of power, suspension, agility and comfort. Fuelled by relentless innovation, the Polaris RZR range has been designed to dominate every type of off-road terrain. 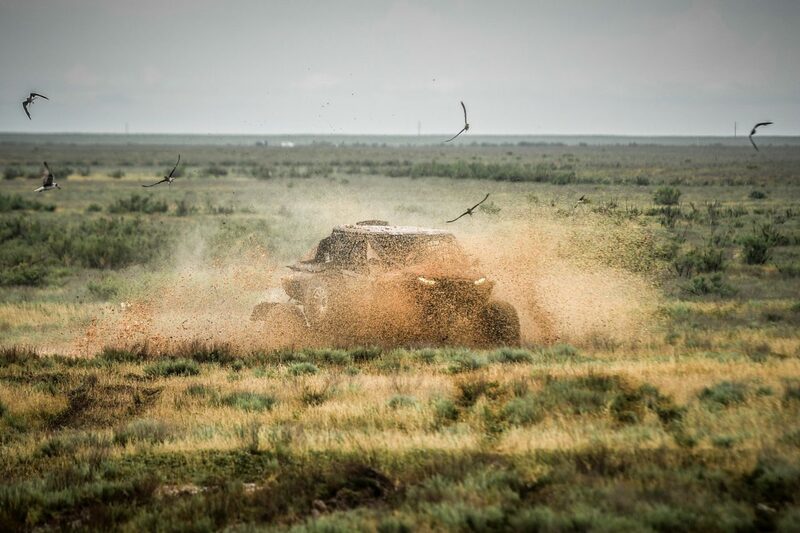 From trail and desert riding to duning, rock crawling and mudding – the RZR allows users to do it all.